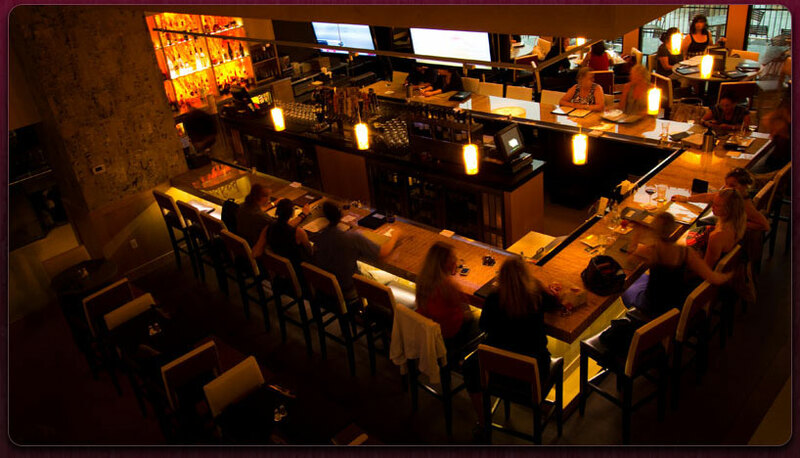 My partner and I recently dined at Wicked Restaurant and Wine Bar in Dedham, MA, and without being cliché, the food, service, and atmosphere really are wicked good! The slang definition for wicked is: strikingly good, effective, or skillful. Yes, this place definitely owns all of that definition. A team of four chefs with culinary degrees craft the superior food creations for the menu. From burgers to novel entrees, they are all made here from scratch every day making each item on the menu a true work of art. 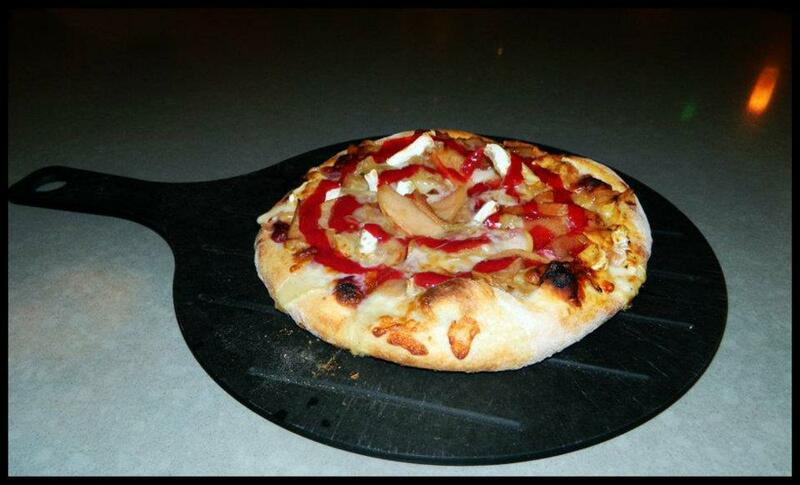 My partner and I enjoyed the Individual Raspberry & Brie Pizza made with creamy ripe brie, caramelized onions, roasted apples and a raspberry glaze. The dough was deliciously crunchy and the sweetness of the raspberry glaze and brie blended perfectly with the caramelized onions. Absolutely fantastic! We cannot wait to go back and try another one of their exceptional, wicked pizza creations. There are so many to choose from and with new creations, I am sure to get something different every time! And what goes great with pizza? Beer & wine, of course! 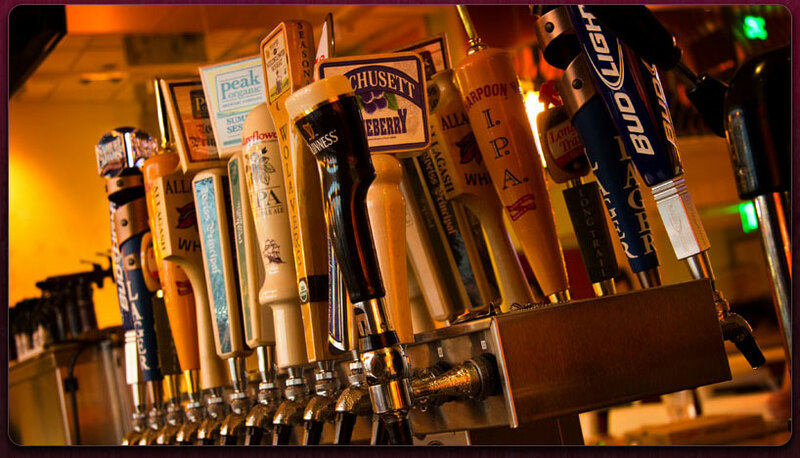 Wicked has a rotating selection of 12 draft beers. For you wine lovers, there are over 20 wines available by the glass so you are sure to find the perfect complement to your meal. I ordered the Mango Chicken Breast which is a pair of lightly battered, spiced coconut chicken breasts, pan-seared and served with a wicked delicious mango sauce over steamed Jasmine rice and grilled pineapple brochette. The flavor combinations in this dish worked perfectly together, and made it wicked good. 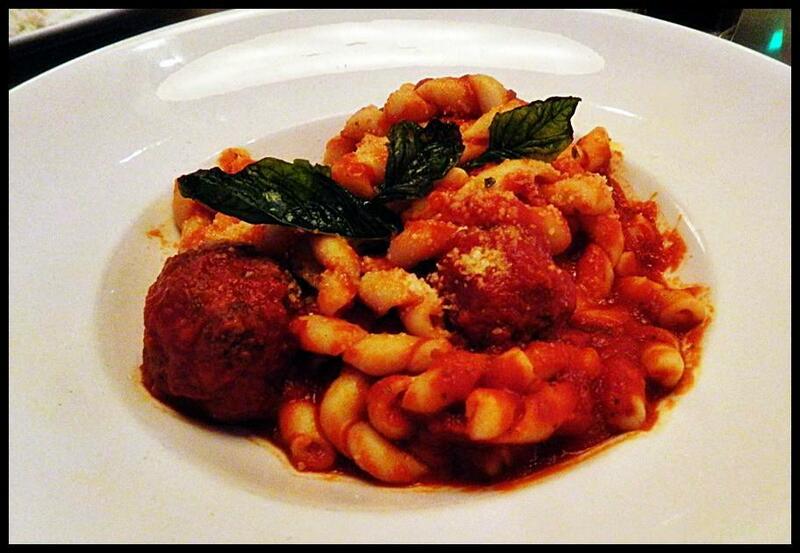 My partner ordered the Penne and Meatball entrée, made with house-made fresh basil marinara sauce. The pasta and sauce were delicious, but the meatballs were so good she asked for an order of meatballs to go so she could have her Italian mother try them! 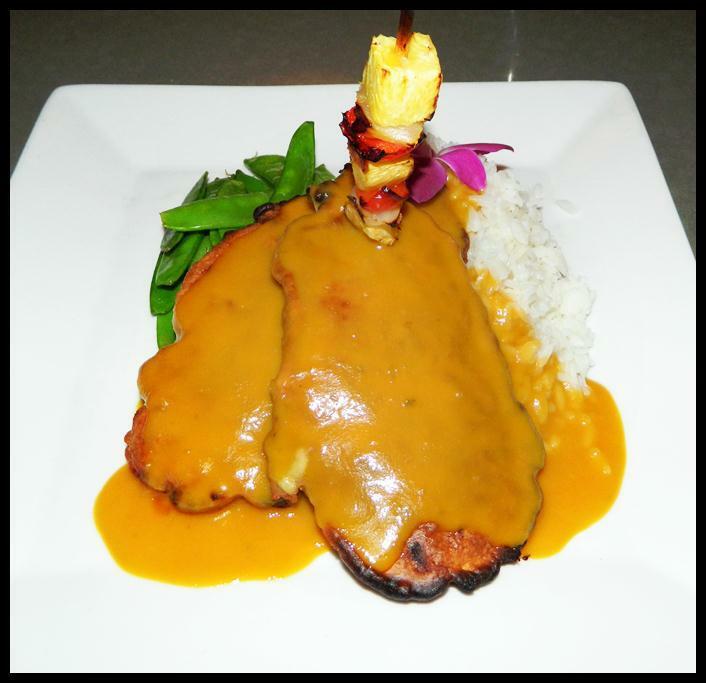 Compliments of the chef, we were able to also try the Dinner Special of the Evening – Pork chops! The port chops were stuffed with Prosciutto, Smoked Gruyere, and a Port, Cherry and a Chocolate Compote. Is your mouth watering yet? 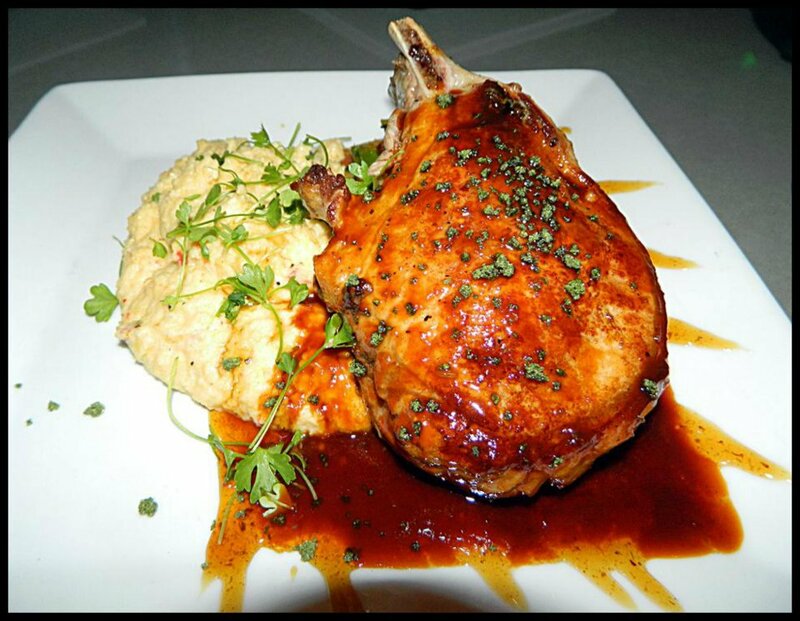 This is the type upscale food you can expect to find at Wicked Restaurant & Wine Bar! The pork chop was served over creamy mashed potatoes and was one of the best entrees I have ever had. And to complete our amazing dinner, we needed a wicked good dessert and we found that with the Mini Doughnuts. They are made in house and fried to order. 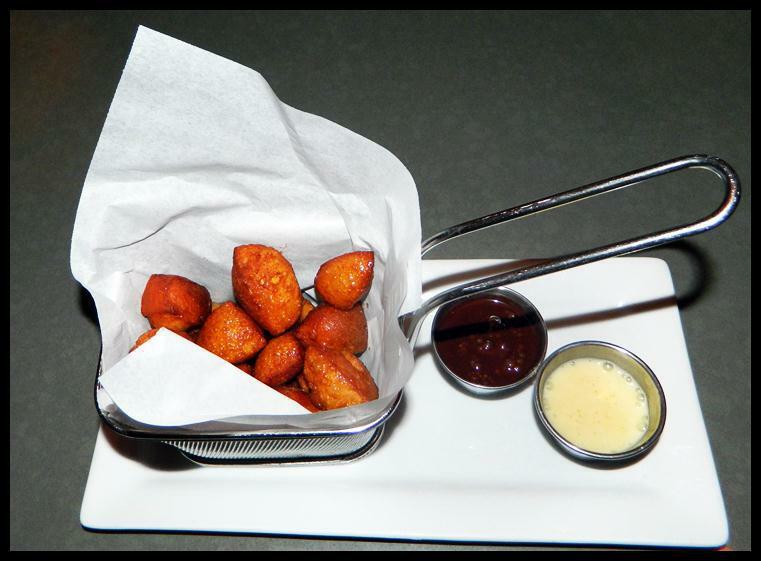 The wicked good doughnut bites are served with crème anglaise and chocolate dipping sauces. 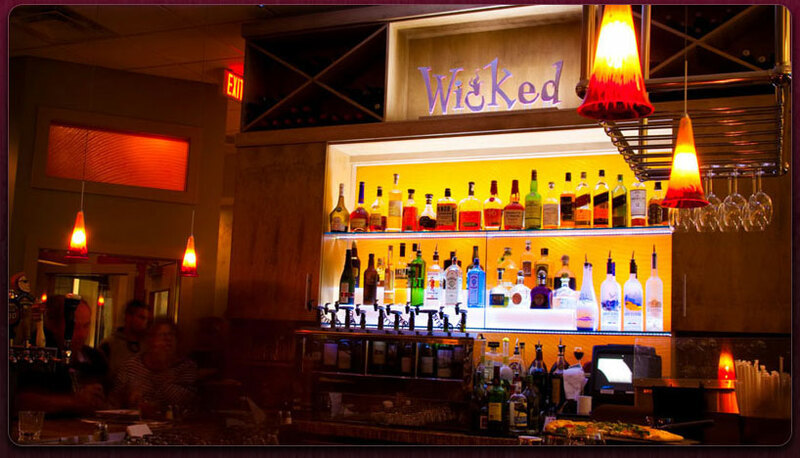 Click here for a list of Wicked’s Menus. Wicked Restaurant used certified organic ingredients whenever possible along with fresh local agriculture. All the pizza dough is made with certified organic flour, organic (natural starter) yeast, and purified water. The pizza selections are crafted from simple high quality cheese to intricate innovative combinations…all cooked in their 700 degree stone hearth oven. About Natural Starters: Wicked’s strand of starter was specifically selected and is over 200 years old from Italy. Their pizza dough is slow fermented and the results are not only delicious, but better for you, according to numerious scientific studies. The slow fermentation process utilizing starters eliminates the need for commercial yeast The health benefits observed in the study were glycaemic responses significantly lower than the corresponding products leavened with commercial yeast. This is due to the starter pre-digesting and breaking down the sugars and starches. Many people claim to feel less bloated and less uncomfortable then they would after eating traditional pizzas made with commercial yeast and none organic flour. Wicked Good Drink! 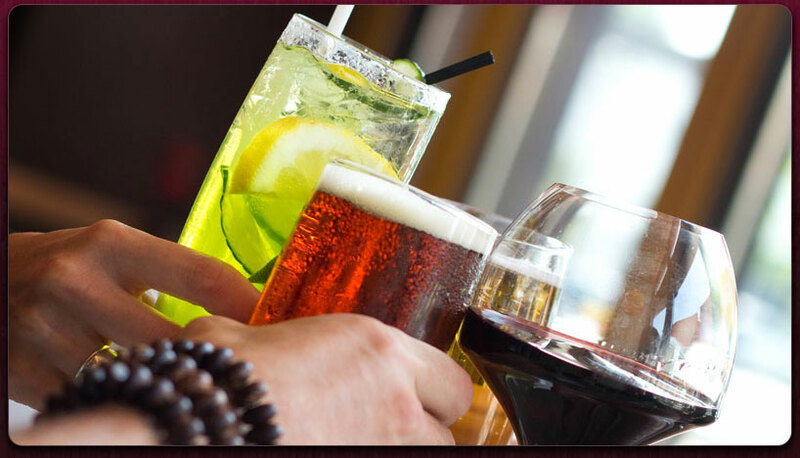 With a rotating selection of 12 draft beers and over 20 wines by the glass, you will have no problem finding a great spirit selection to go with your meal. 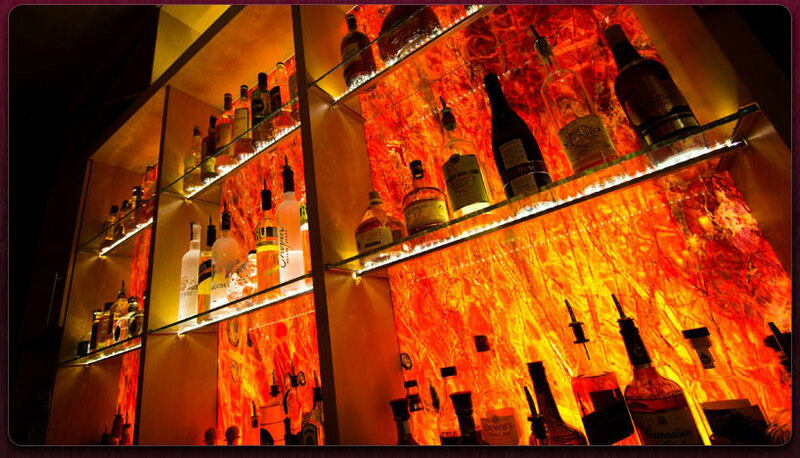 Drink specials feature Organic Vodka, Tequilas, and select rums combined with natural juices, natural extracts and organic sweeteners. Dinner Movie Night (Dedham Wicked Only): Spend $50 or more and receive 2 prestige movie tickets for half price, a $20 value for only $10. Can be used at any showcase cinemas. See www.nationalamusments.com for restrictions. Can be used for any movies, except 3D and deluxe levels require an upgrade. 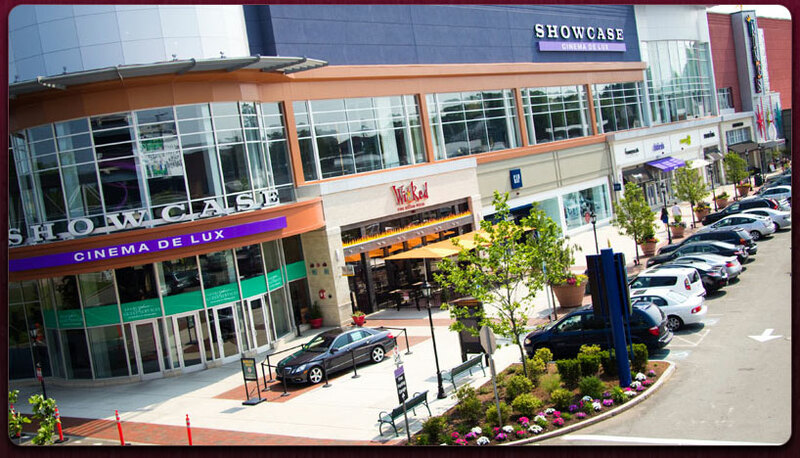 Gay & Lesbian Factor: The location of Legacy Place is a prime spot for a diversified crowd. 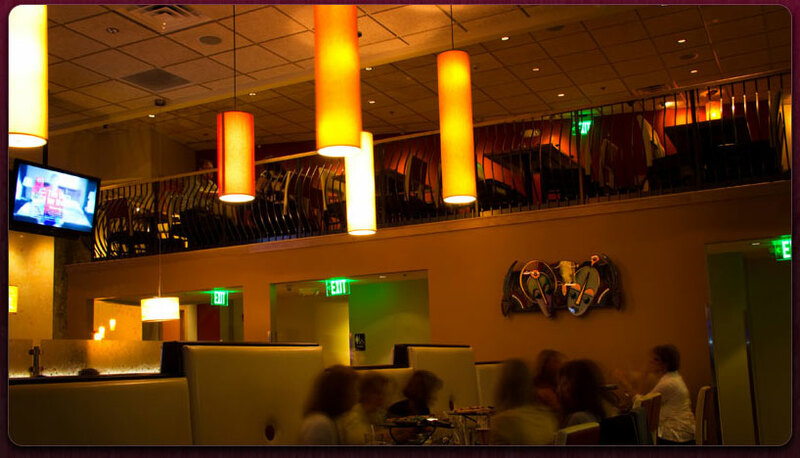 It is great to know that when I go Legacy Place, there is a perfect spot for delicious food, good atmosphere, and is Wicked gay friendly. 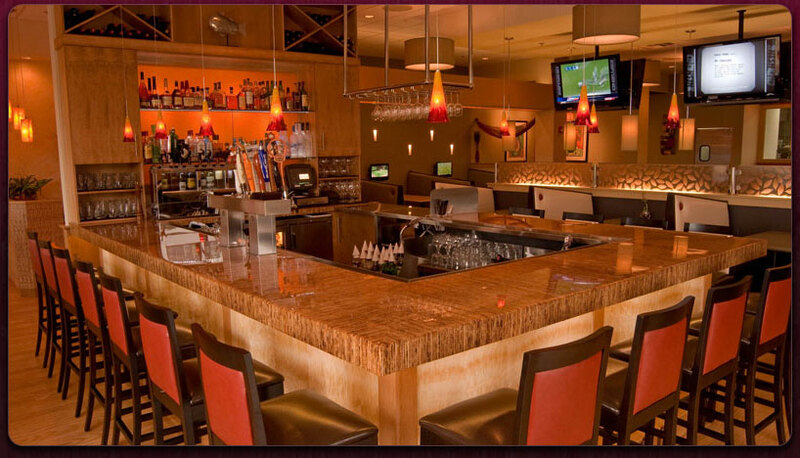 My partner and I felt very comfortable dining here and we were treated very well. I am “OUTING” Wicked Pizza & Wine Bar as LGBT friendly and worthy of our business. Legacy Place is a great place to spend an evening! 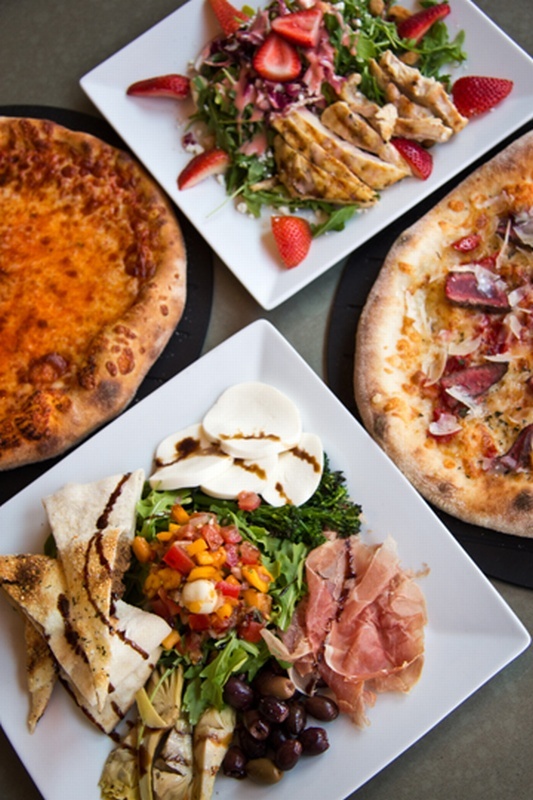 Go shopping, take in a movie and when the hunger strikes, be sure to stop at Wicked Pizza & Wine Bar.